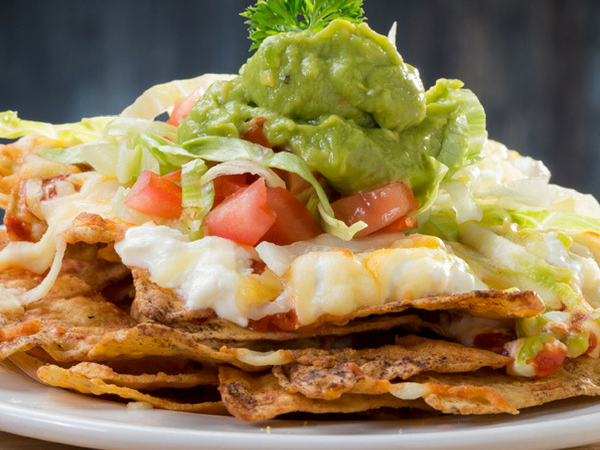 We hope you’re hungry. 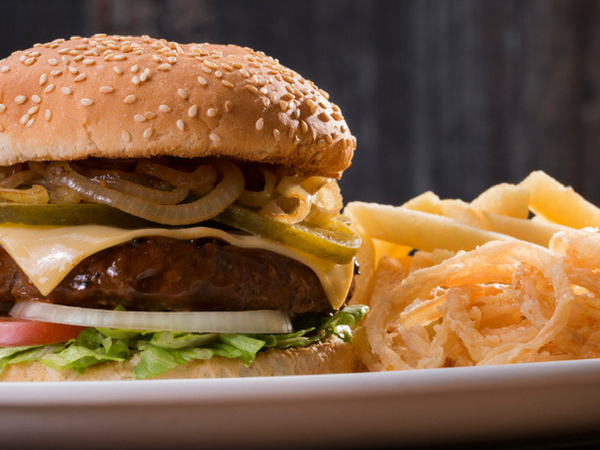 We’ve rounded up the buffets in Pretoria that will satisfy even the biggest appetites. 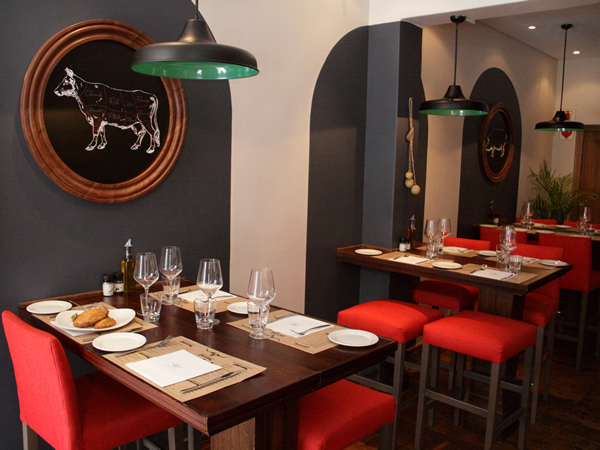 Die Plek Boerenkos is all about traditional boerenkos and the comforts that go with it. 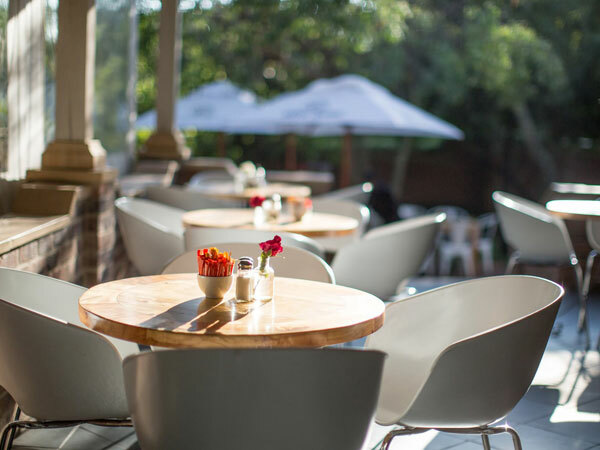 The buffet runs every Sunday from 11.30am until 3pm and the sumptuous selection includes bean and chicken soups with vetkoek, tripe potjiekos, beef stew, chicken pieces or chicken pie, pork neck with rice, vegetable medley, roasted potatoes and samp. The cost is R120 for adults, R40 for primary school kids, R20 for pre-school kids and R100 for pensioners. Geet only offers buffets for events, but booking in advance for you and ten friends is definitely worth it. Starting from R250 per person, you can expect starters like honey-coriander naan, stuffed kulcha, anarkali chicken kebabs (chargrilled chicken marinated with pomegranate) and chargrilled lamb samoosas. For mains, look forward to tempting items such as duck curry, quail, a variety of lamb dishes, and butter chicken. 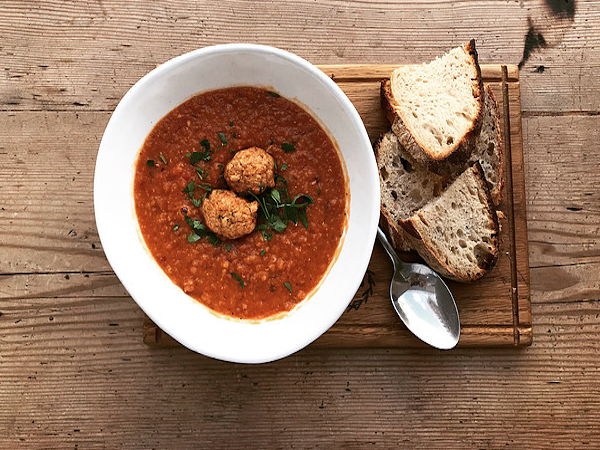 Vegan dishes include channa pindi masala, a chickpea masala curry flavoured with cardamom seeds, amchoor and anardana powder, and sepu wadi, a crispy lentil cake in a tomato-yoghurt curry. Desserts may feature gulab lamboo scented with saffron. 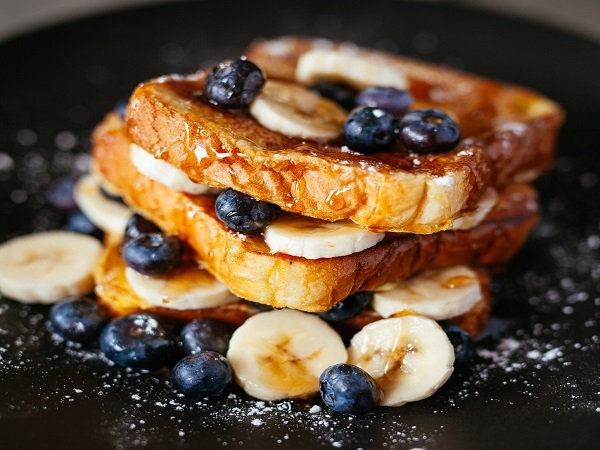 Head here for a filling breakfast buffet every day from 8am to 11.30am for R44.95 at Woodlands, and R38.95 at Centurion Mall. Start your day off with Meadow Green Restaurant’s breakfast buffet. Home-roasted coffee or international tea greets you before you help yourself to the huge selection of cold meats, waffles and croissants. For R257, you’re unlikely to regret it. 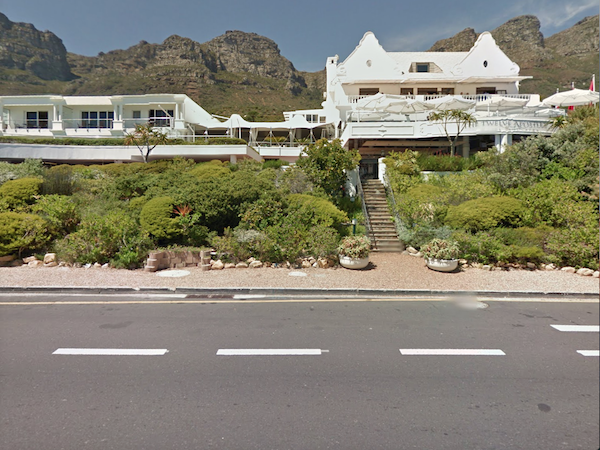 They also host a Sunday lunch buffet for R275 per person, complete with a traditional carvery. The Meadow Green Restaurant. Photo supplied. 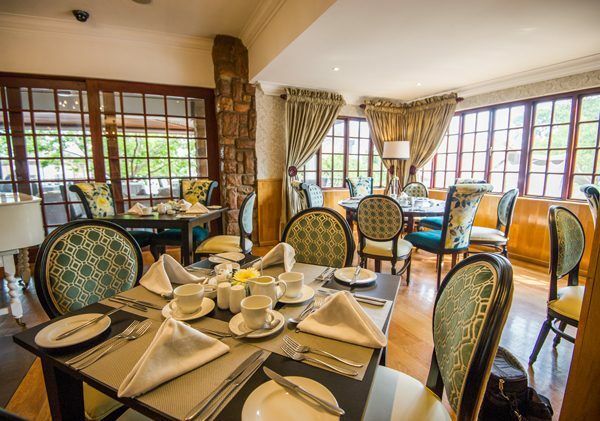 Tataki is an Oriental restaurant destination in Silverton serving up a tasty buffet at just R155 per person. Every day from 10am to 9.30pm you get to choose from sushi, chicken and corn soups, and chicken and vegetable spring rolls. This restaurant hosts a buffet on show nights. Tickets to the show range in price, but include a buffet of meat dishes, veggies, salads, rolls, dessert snacks and coffee and tea. Shows take place most Wednesdays, Thursdays and Fridays, depending on availability. Check out their website to see what upcoming shows they have planned. 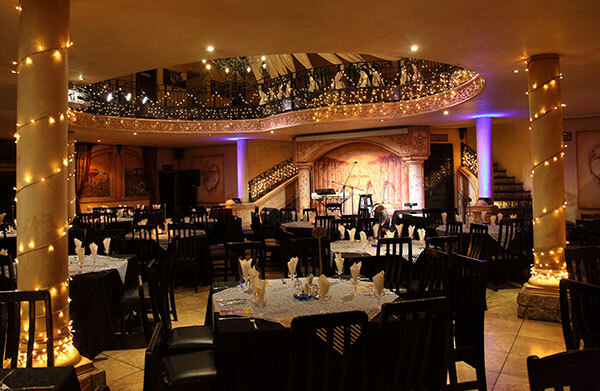 Inside Die Blou Hond at Casa Toscana. Photo by Deon van Wyk Photography. All the food at Tatso is displayed in custom-made bain-maries and warming drawers. There are no windows, which makes it feel slightly like a conference centre, but the food is delicious and superbly presented. Fresh salad items, cold meats and breads are offered at separate stations, as well as stir-fry with all the trimmings. There’s also an array of beautiful glass-domed warming dishes containing hot stews, curries and lamb-neck bredie. The cheese station offers a good selection, plus fruits and preserves. The desserts are all presented individually in tiny cups for self-service and include trifles, layered mousses, lemon tarts and many more. Get it all for R195. 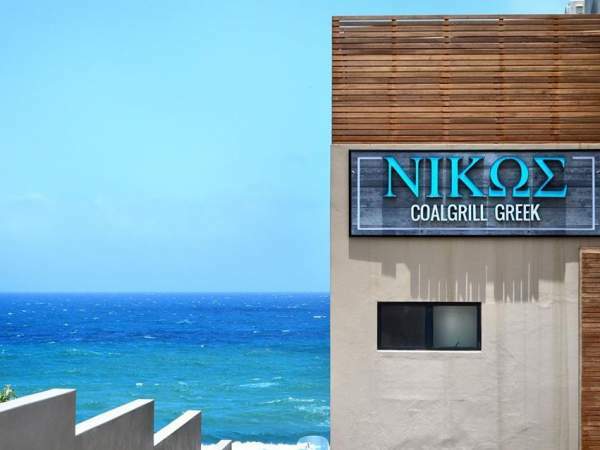 For just R155, eat as much sushi as you can at this seafood specialist. The buffet is available Mondays to Sundays. Please note that, while we take care to ensure that the specials listed here are accurate, some deals and prices may change without our knowledge. Want to get booking? 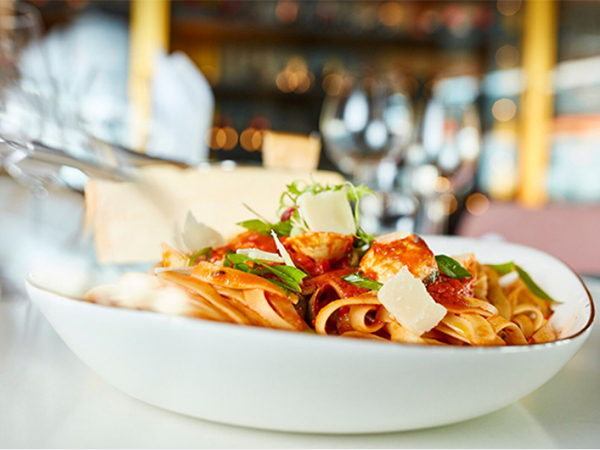 Download the free Eat Out app to find, book and review your favourite restaurants. I love Tatso, but i have a question do they offer bottomless drinks and how much is it? and i see that the menu starts with 30 people, and we are only 8 so how will i make a booking? Do you host parties? We are about 20/22 ladies. I want to host my 40th birthday party there, for a buffet meal. How much is it per person? Kindly give all details…….